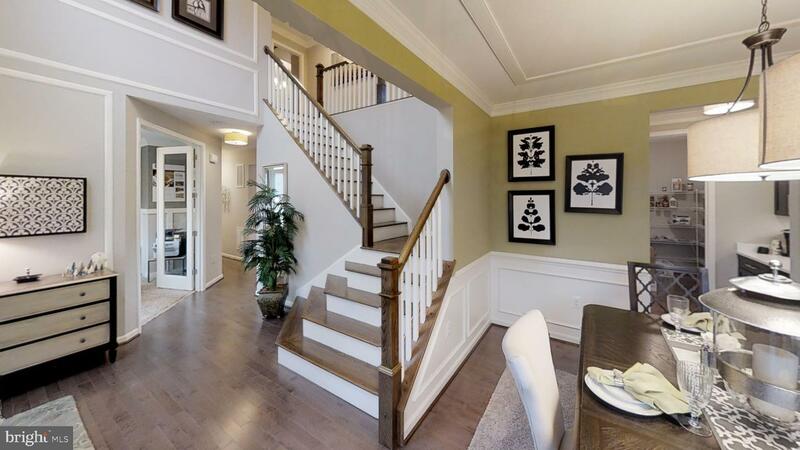 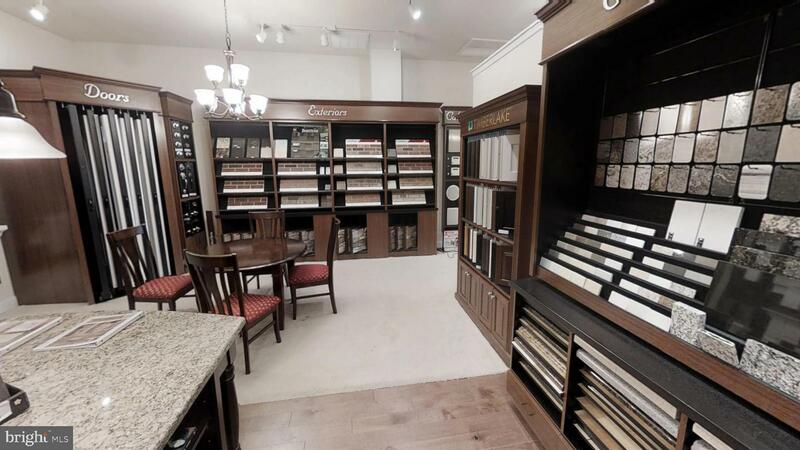 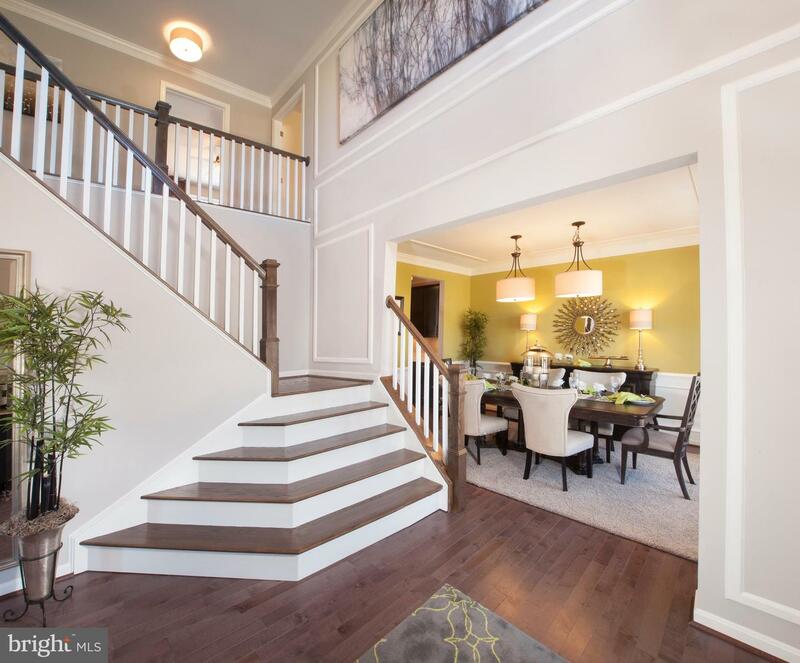 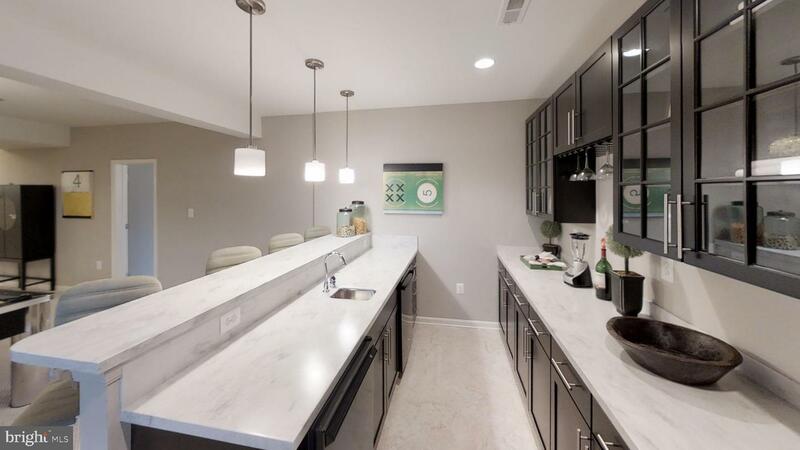 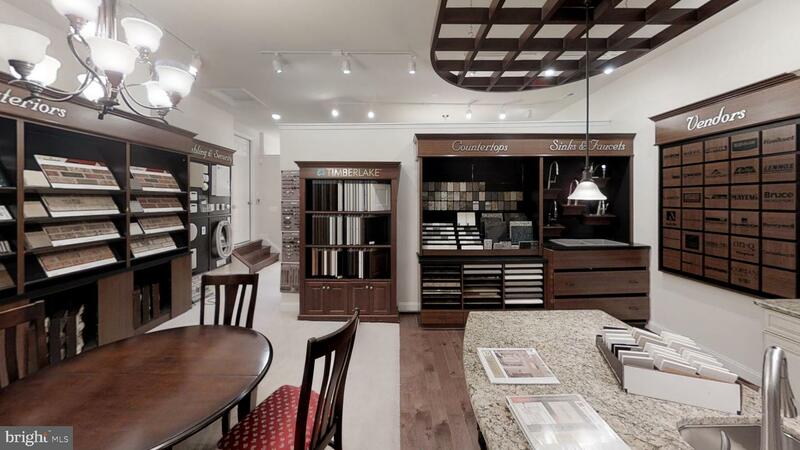 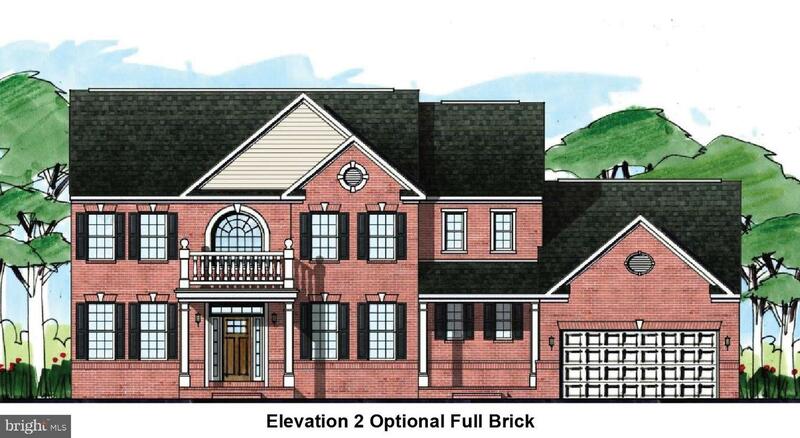 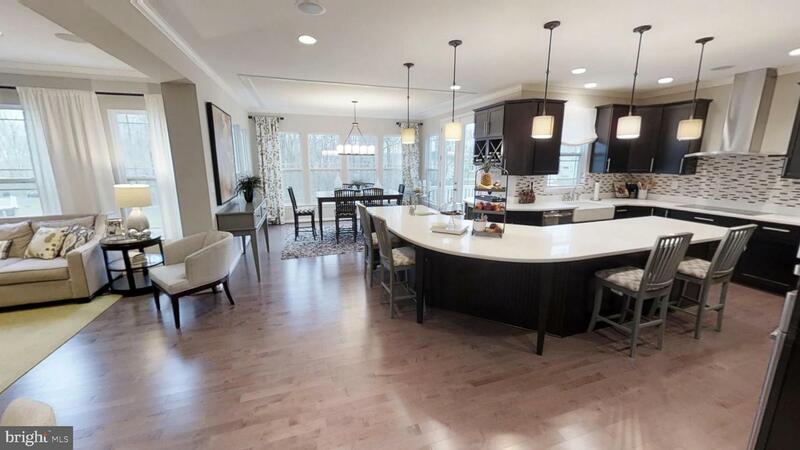 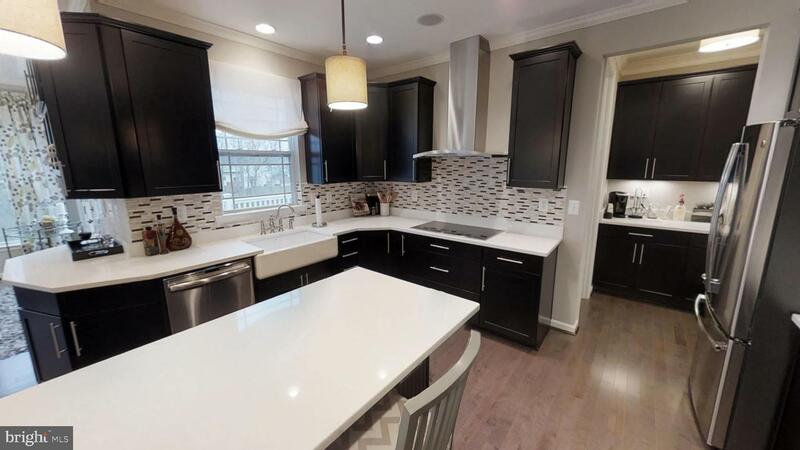 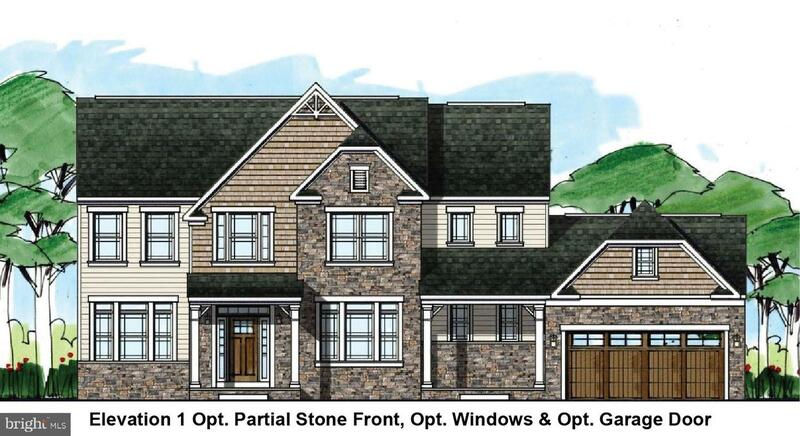 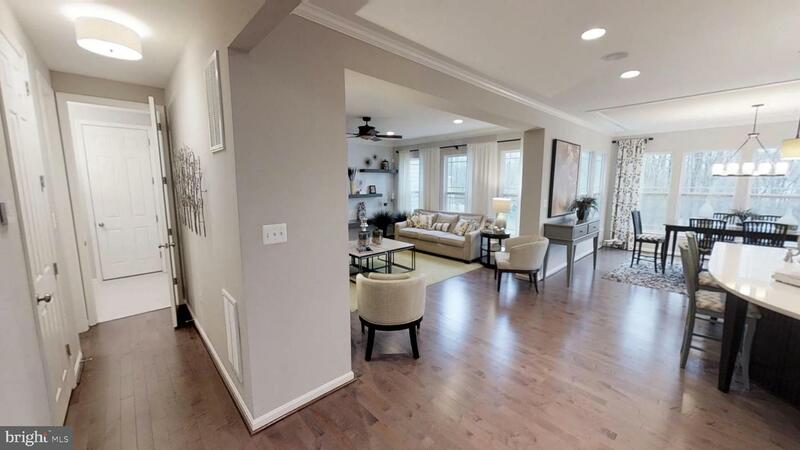 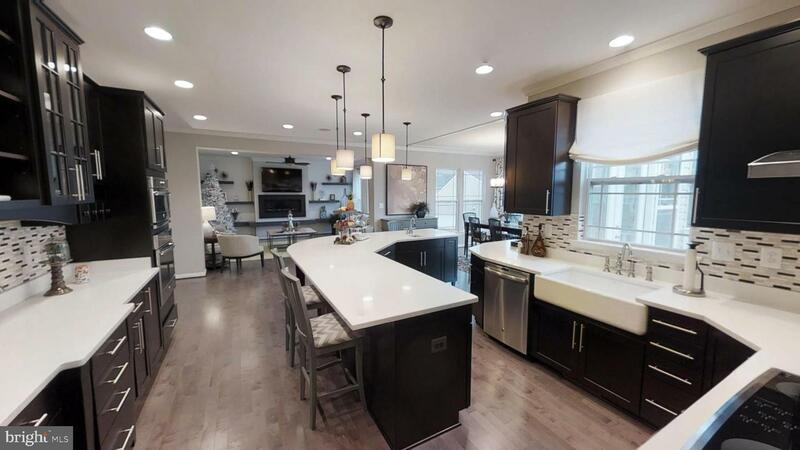 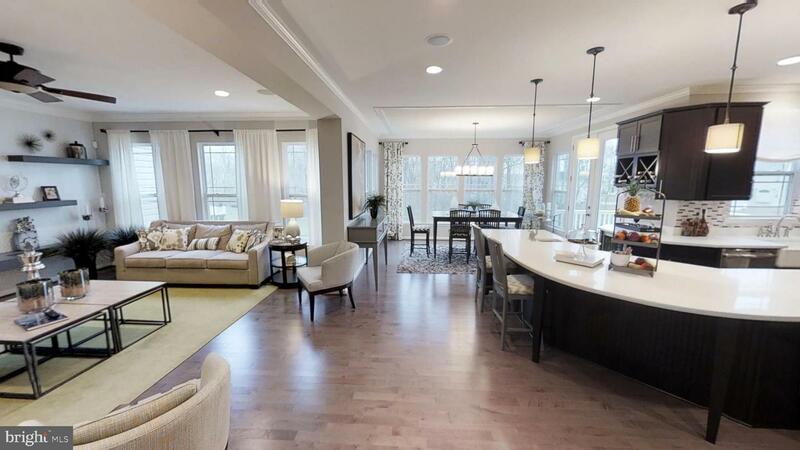 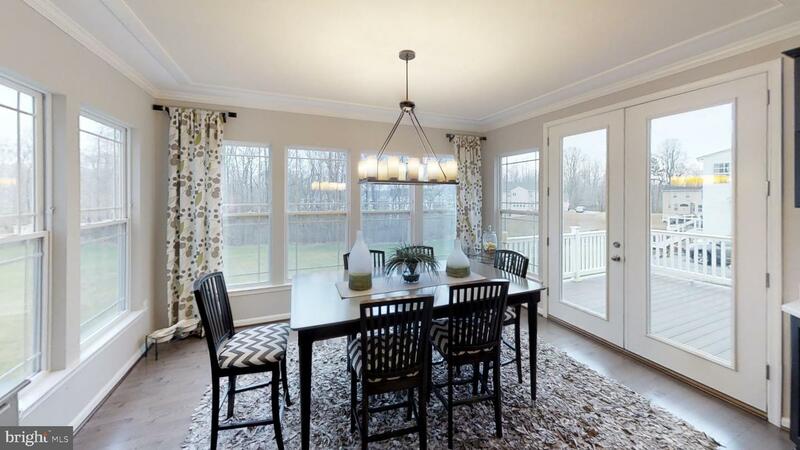 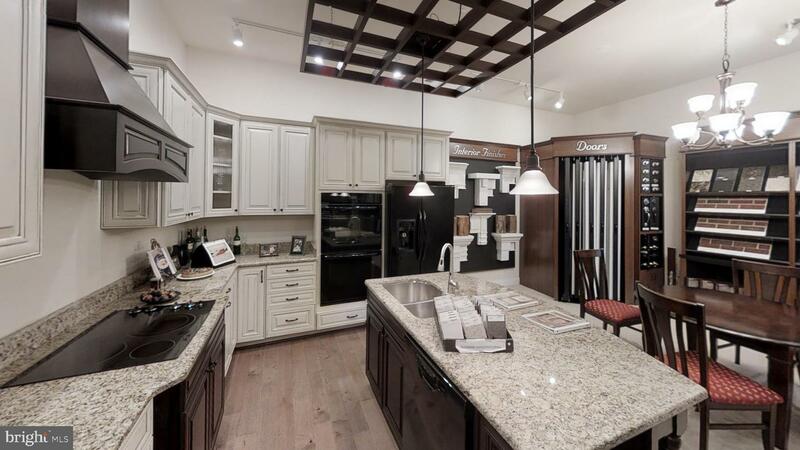 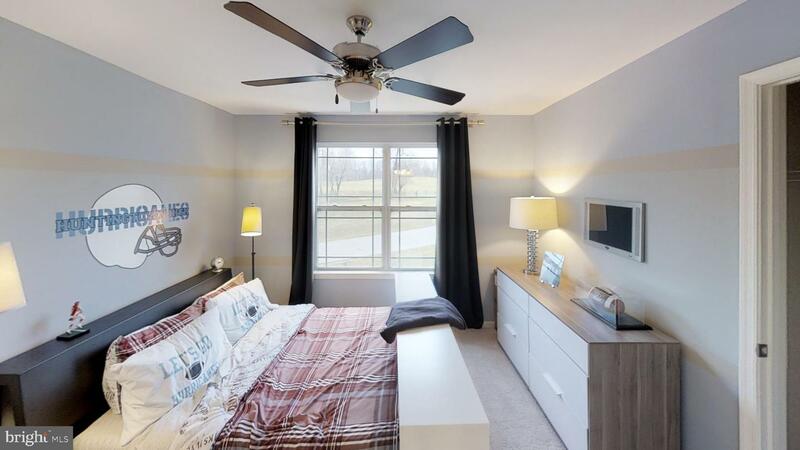 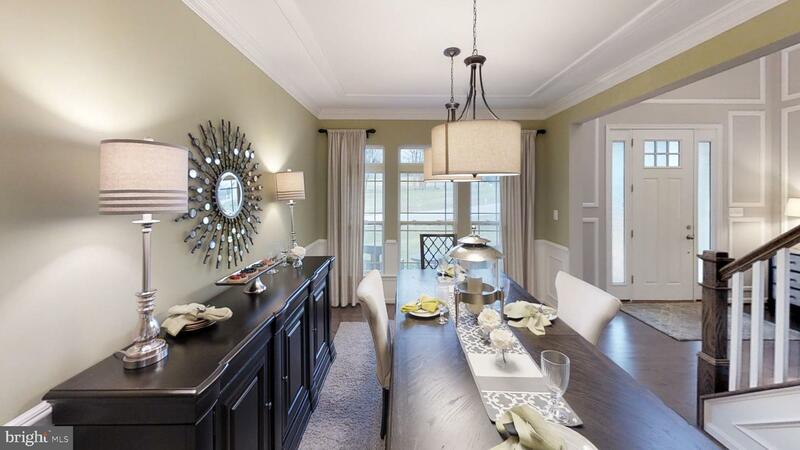 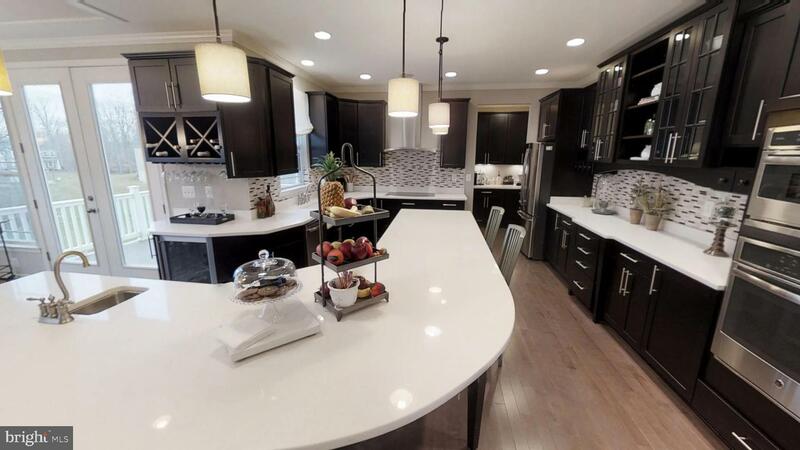 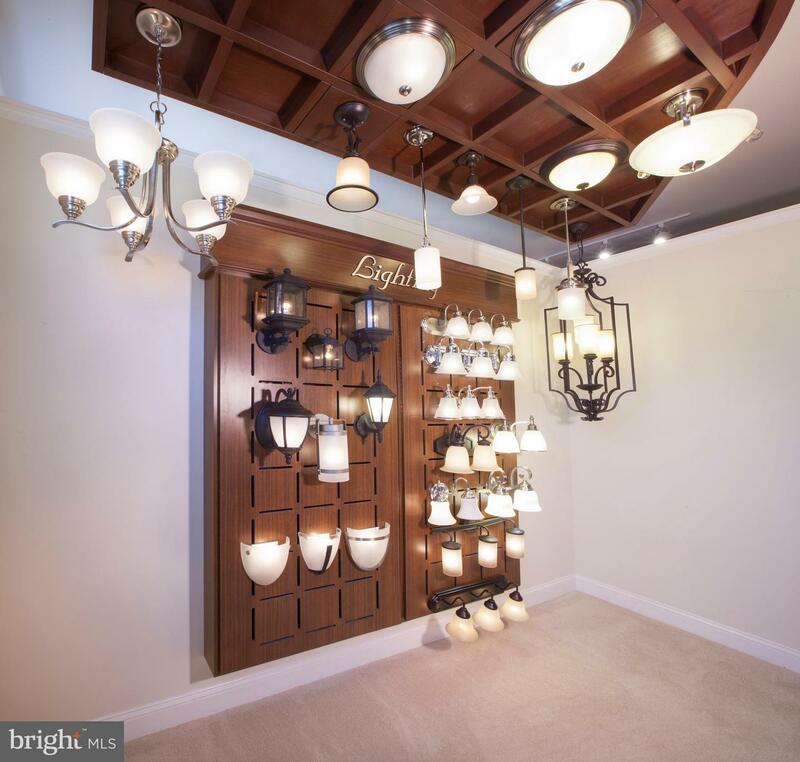 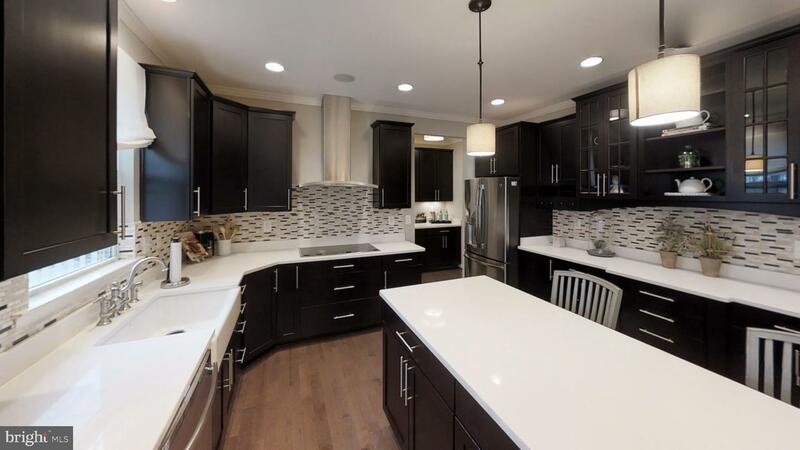 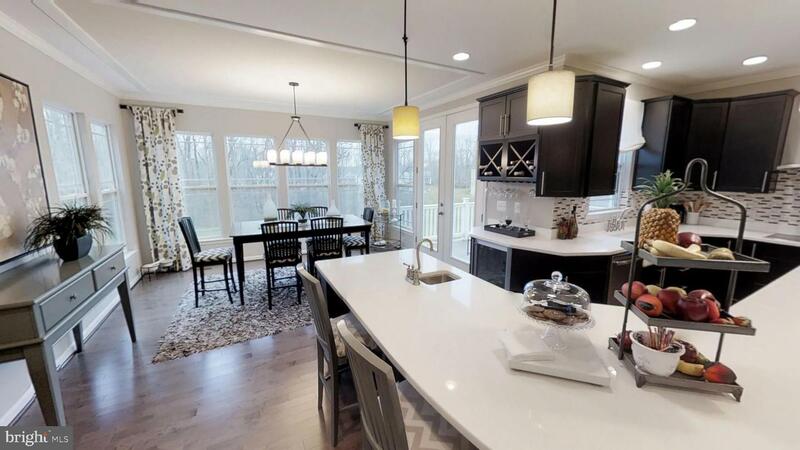 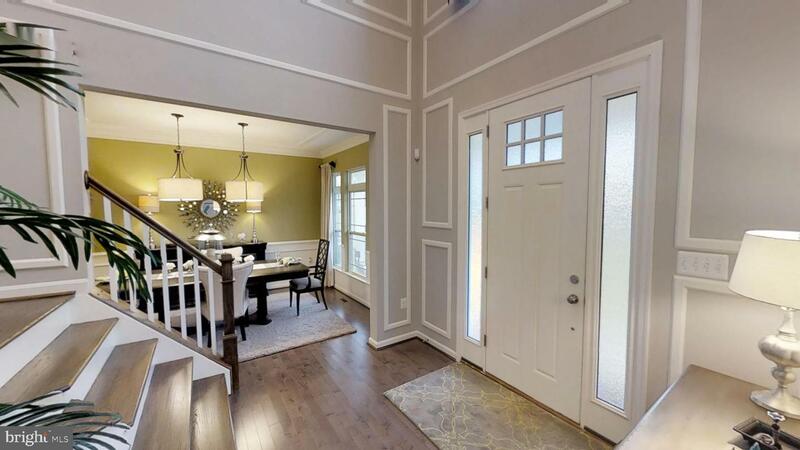 This breathtaking Kensington is to be built in our sought-after Olivers Crossing Community, featuring 4 bedrooms, 2.5 baths, Large Gourmet Kitchen with Breakfast bar, Large Family room off of kitchen with an optional fireplace. 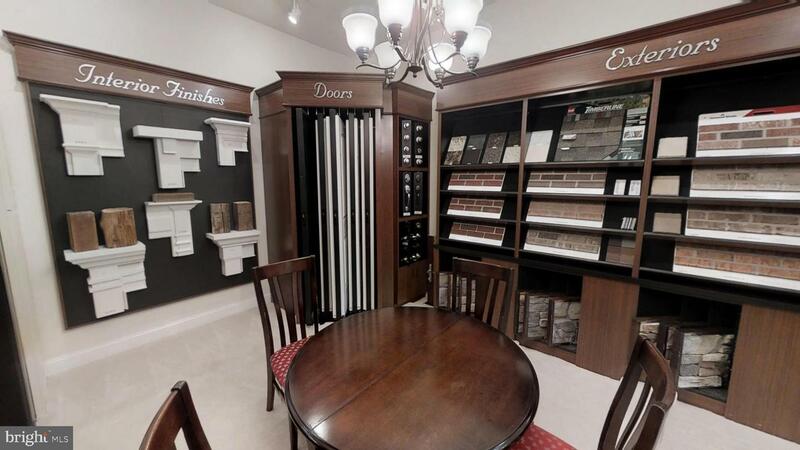 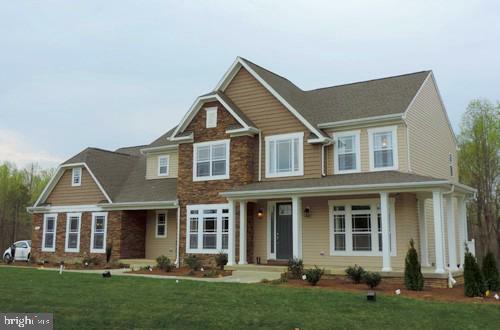 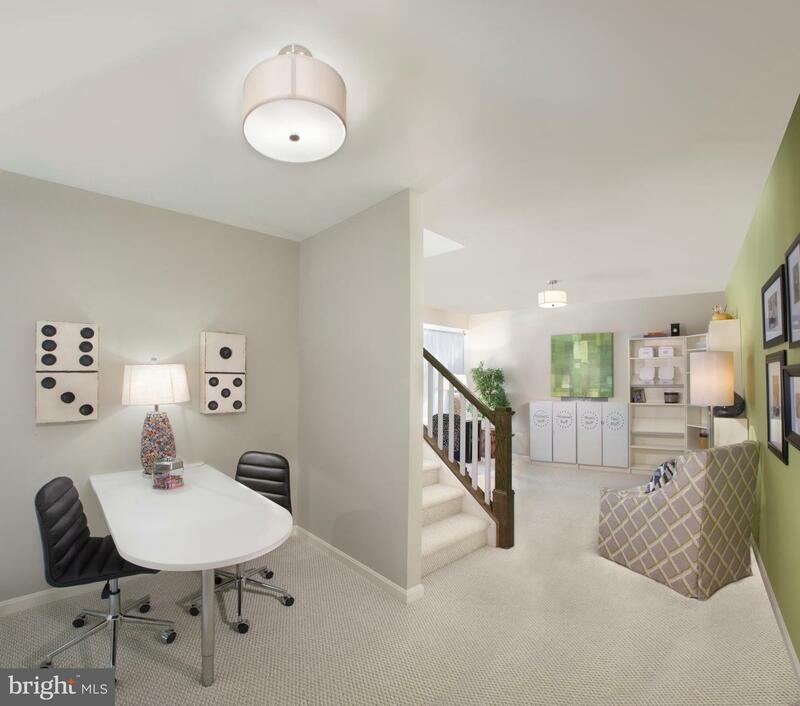 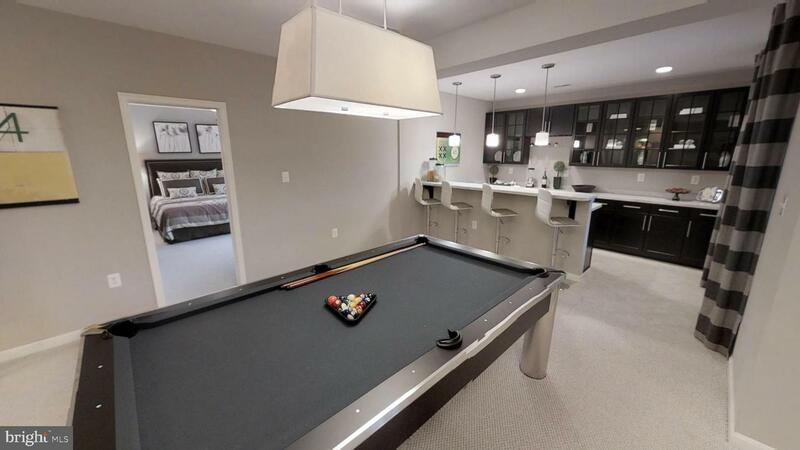 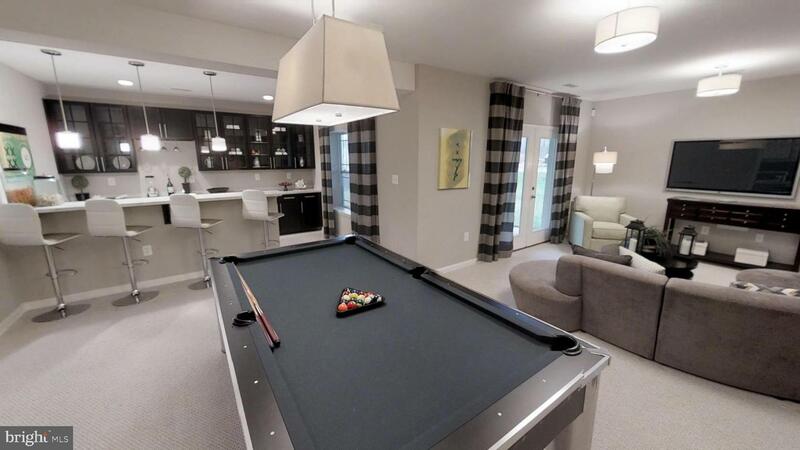 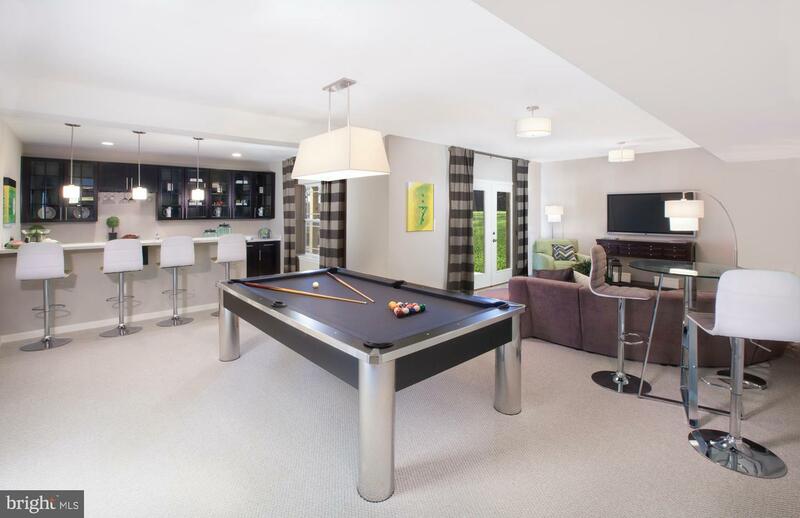 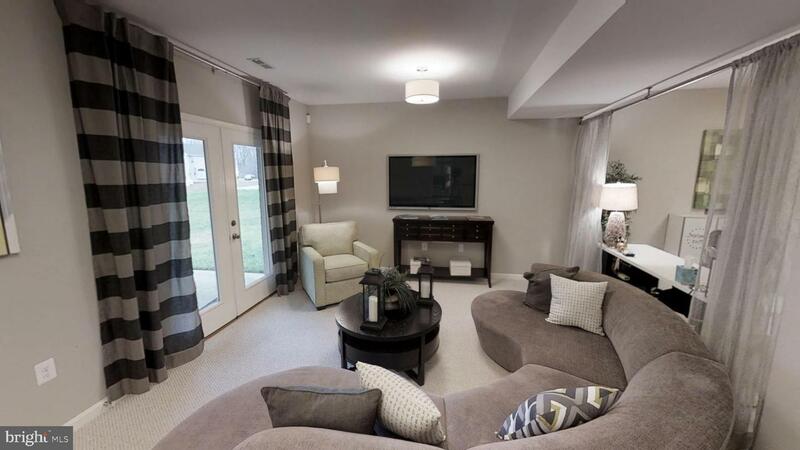 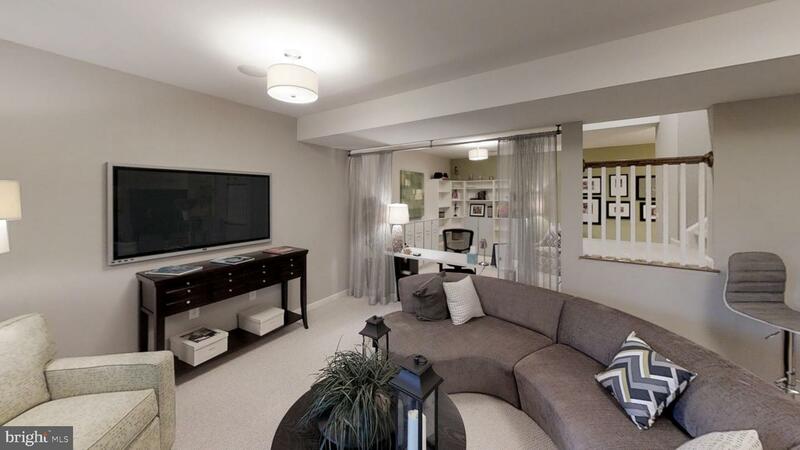 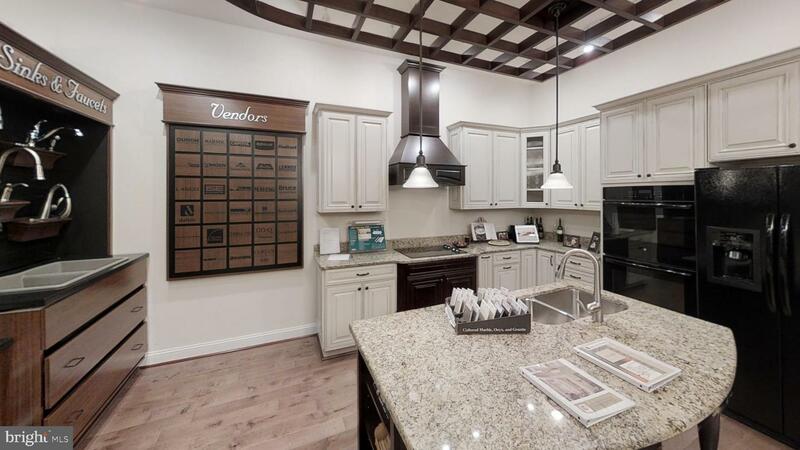 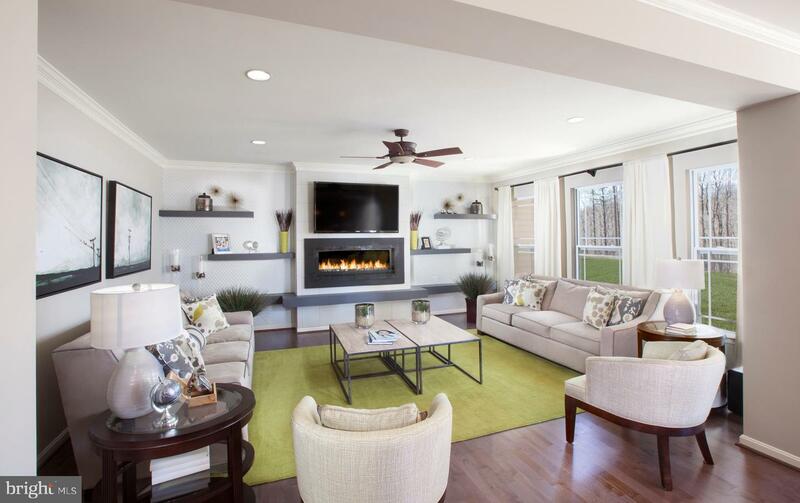 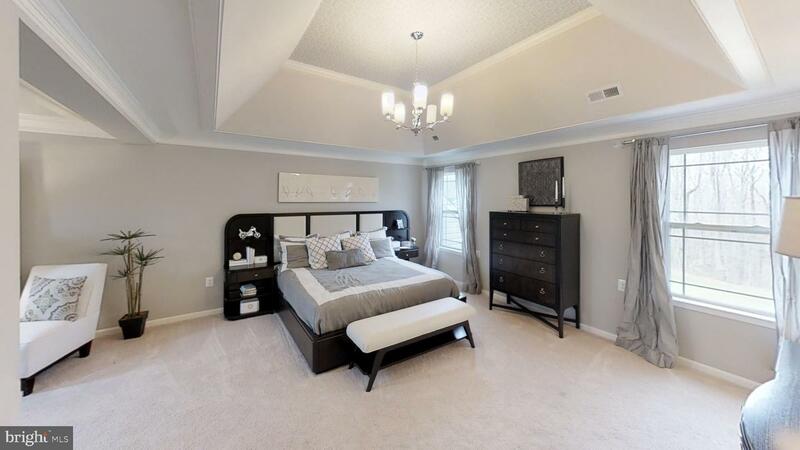 This home is 2,678sqft with a ton of available upgrades to choose from! 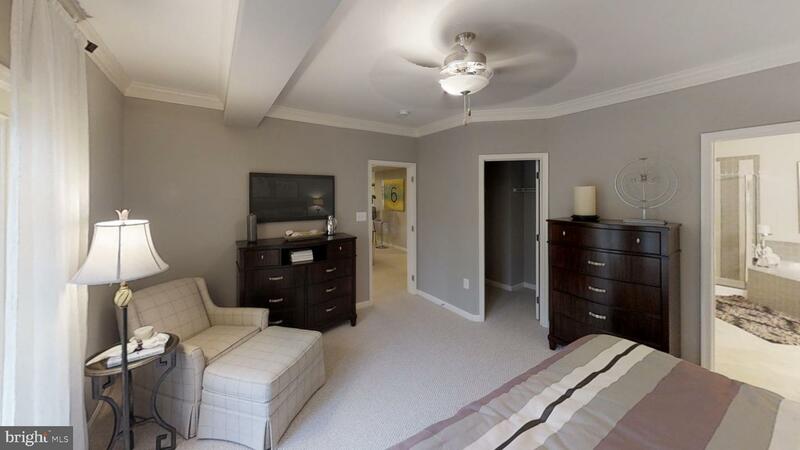 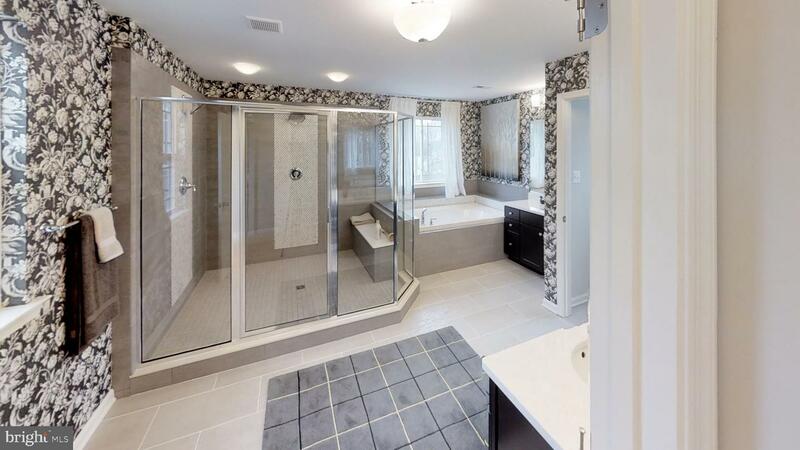 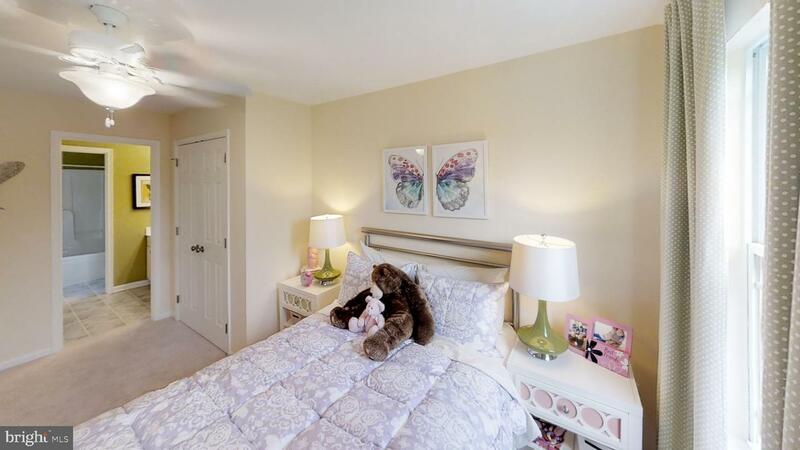 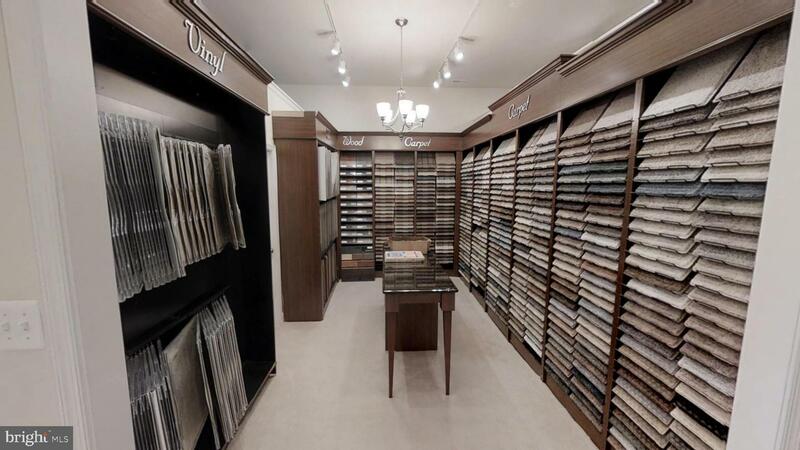 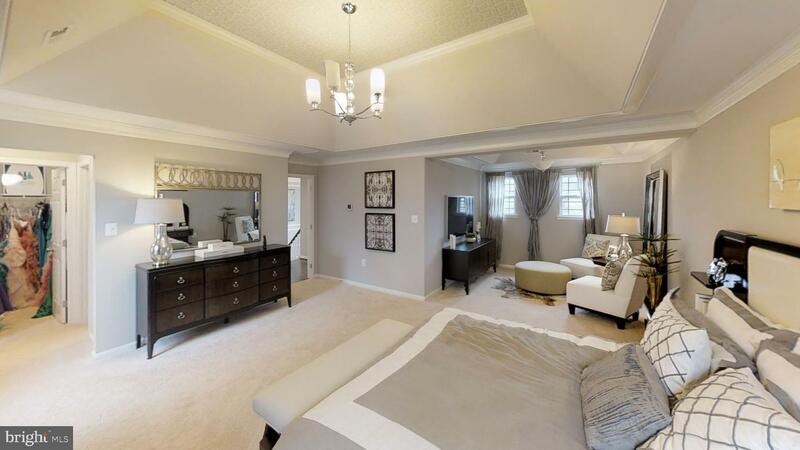 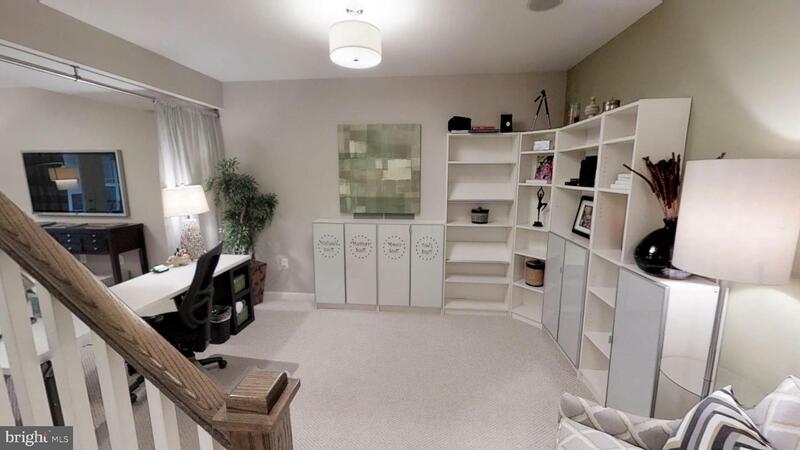 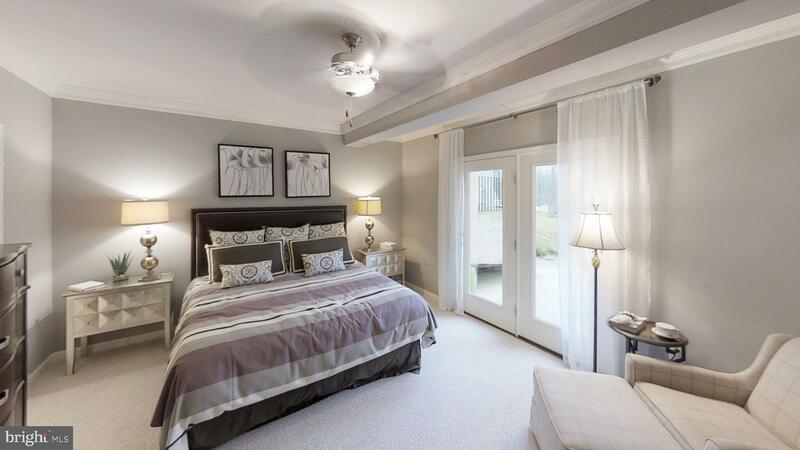 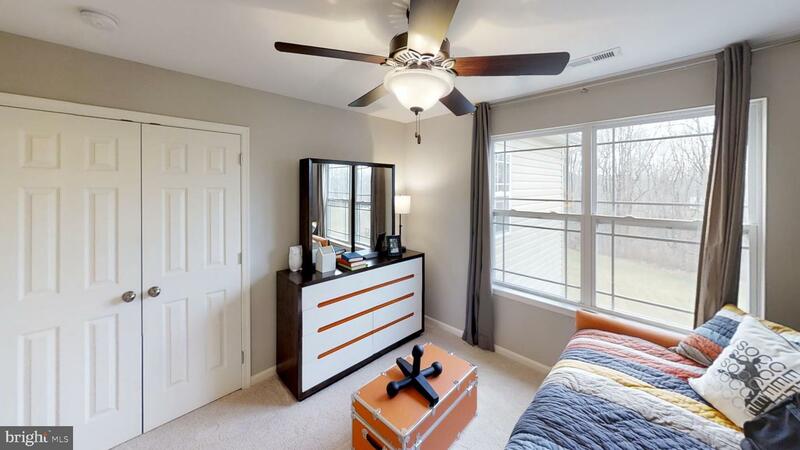 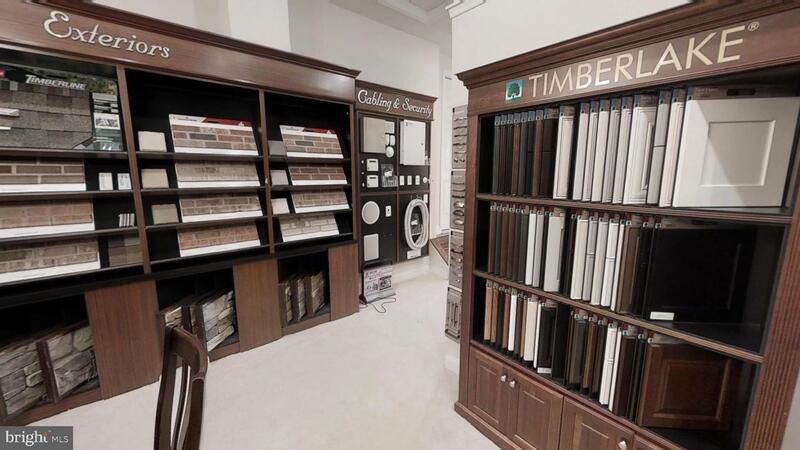 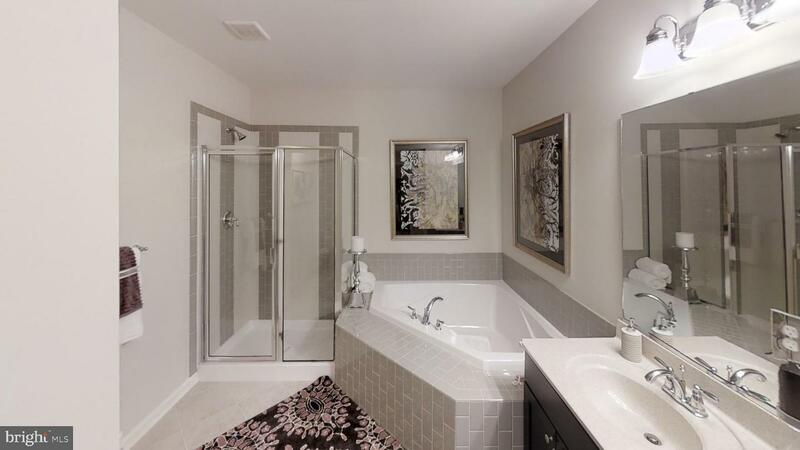 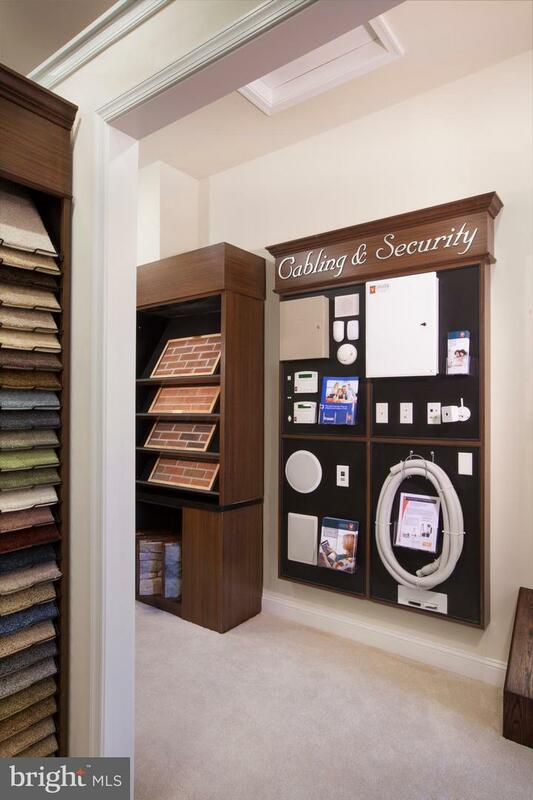 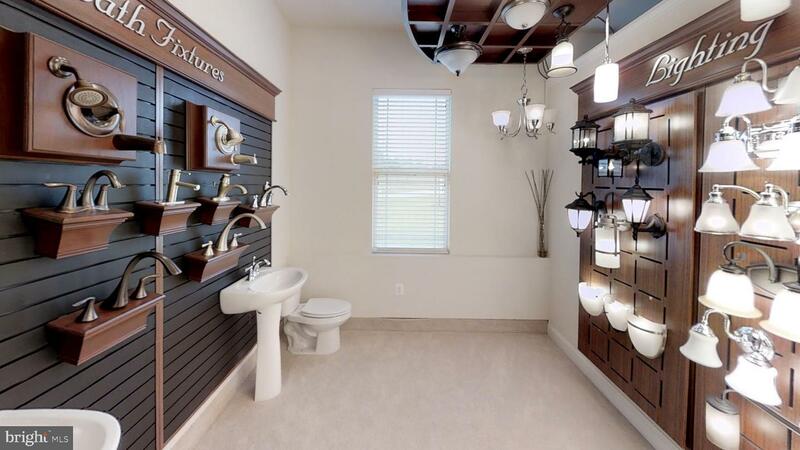 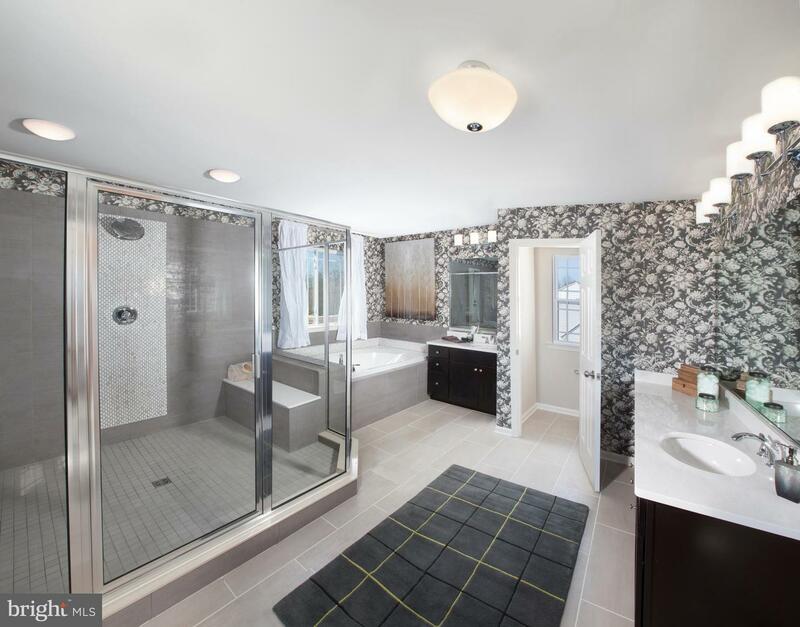 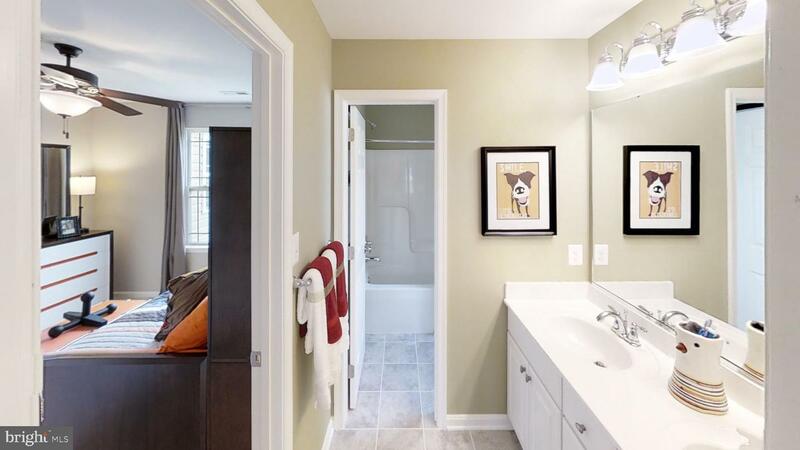 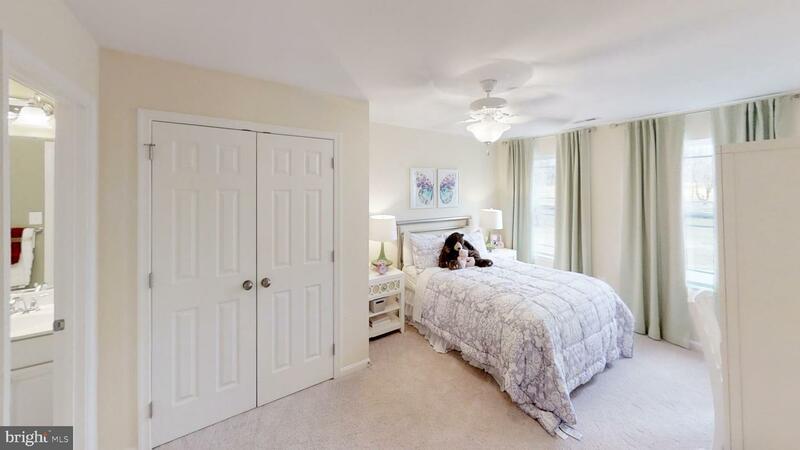 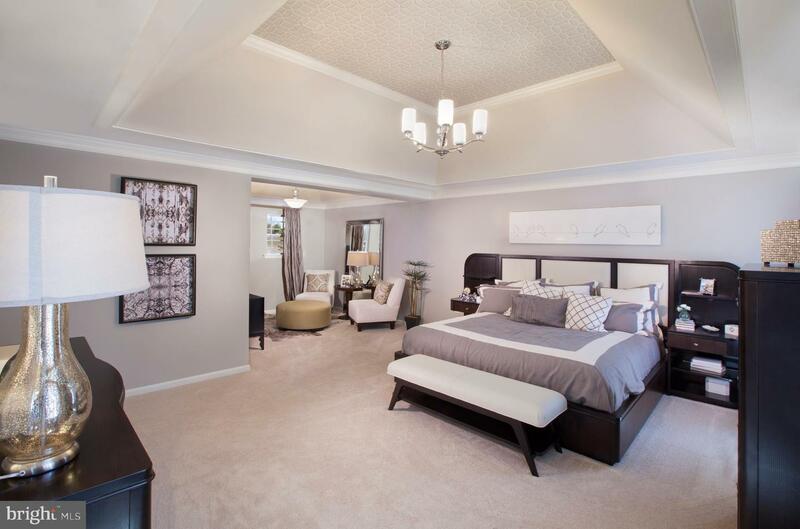 Large Master Suite with a large dual walk-in closet, and large owners bath. 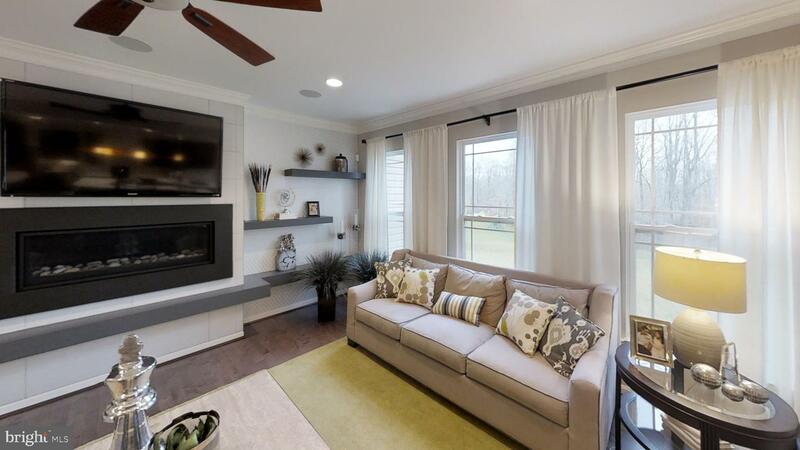 Call for a showing today!